This week we’re focusing on helping new martial art owners with setting up their business. 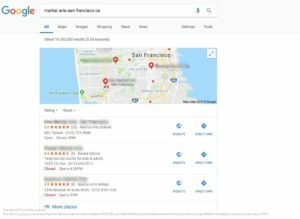 If you’re a new martial arts school owner or recently moved locations, it’s absolutely crucial for your business to have a Google local listing. Read below to see why it’s important, and how to set one up for your business! A Google local listing (also known as Google My Business) is a free tool to manage a martial art studio on Google. By verifying and editing the business information, you can help potential members find your business and tell them your story. 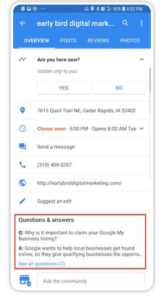 Have you noticed when you search for a local business in Google, three local businesses show up in the top search results? That is called the “Local three-pack”, and you want to do everything in your power to get in that pack! Being in the local three-pack will lead to more website traffic, more calls to your business, and more members. 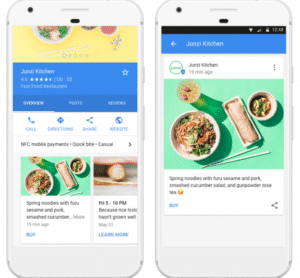 Although Google’s algorithm is complicated, having a Google local listing is correlated to getting into the top search results. It is important to add all the information possible about your martial arts business or BJJ gym on your “Google My Business” page. The more information, the better. Google recommends adding a business description of 750 characters, with 250 of those characters showing up in the knowledge panel. The best way for a potential member or student to see your business is through compelling photos of your school, instructors, and members in action. 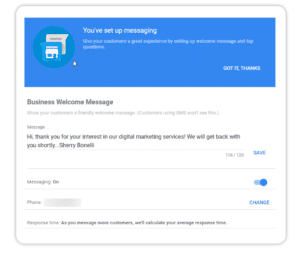 Adding messaging to your Google local listing can make it easy for people to text you with a specific question and start the conversation about a membership. If people are researching a martial arts school when your business is closed, you can still provide them with the specific information they need via messaging. According to conversionsciences.com, we know that the top three local listings have more reviews than the next three results, and 63% of the time, Google’s local three-pack contains the listing with the most reviews. This proves the importance of making sure your members leave reviews so that potential members can read through their experience training at your martial arts school or BJJ gym. 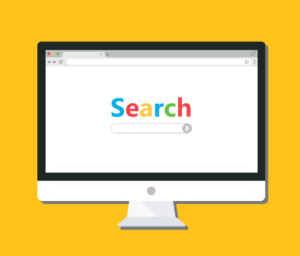 Your members’ review can influence a searchers decision-making process, especially since many people who are searching locally are ready to act quickly. To help increase reviews, we recommend sending out an email to your current members or students politely asking them to leave a review. You can also set up an automated email campaign to members who have been part of your school or gym for a month. Lastly, think about adding a sign by the check-in screen asking members to leave a review. You’ll see success in no time as the reviews start rolling in. In the end, we know and believe that setting up and optimizing a Google local listing will help your martial arts or BJJ business succeed!